Revolutionary Pastry Chef with a healthy sweet tooth. Pioneer, pastry hacker, trendsetter, curator, influencer, health advocate, brand connector. I love pastry and health and I believe we can have both. 27 years ago I pioneered a new pastry world I wish existed out of sheer desperation. When I was 7 years old, I discovered my passion for baking brownies from the battered Joy of Cooking with my Mom. I was born savoring the world and quickly became a foodie with a sweet tooth and dreamed about pastries every day. Pastry was my playground and my creative medium. I became a savory chef in 1992 and loved the culinary arts but blacked out in the restaurant (split my head in a major accident) where I was doing my externship and I was diagnosed with hypoglycemia: the doctors told me to change careers. This devastating diagnosis started a journey of exploration of health and wellness way before this all became popular. Ironically, I fell in love with pastry even more by traveling and working as the Chef of the Mexican Embassy in Vienna; but there was nothing I could eat. So I decided to create a line of nutritious low sugar, mostly gluten free pastries over 20 years ago. Everyone told me I was crazy. I guess I was just a visionary. My diagnosis of PRE DIABETES, a near death experience, my Dad’s diabetes and so many more health adversities were the catalyst to start a new way of baking. And I became one of the first healthy pastry chefs in the world. Baking nutrient dense pastries that are more delicious and memorable than traditional recipes turned into an obsession. I had a vision of creating a sweet healthy pastry world and went on a quest to change the way we bake. I personally financed and organized 35 + workshops with thousands of bakers , from pastry chefs to home bakers, from New York, to Mexico City, to Sao Paulo, Brazil. Recipe development is what I most love and teaching is my essence. I only share my very best recipes on my blog. 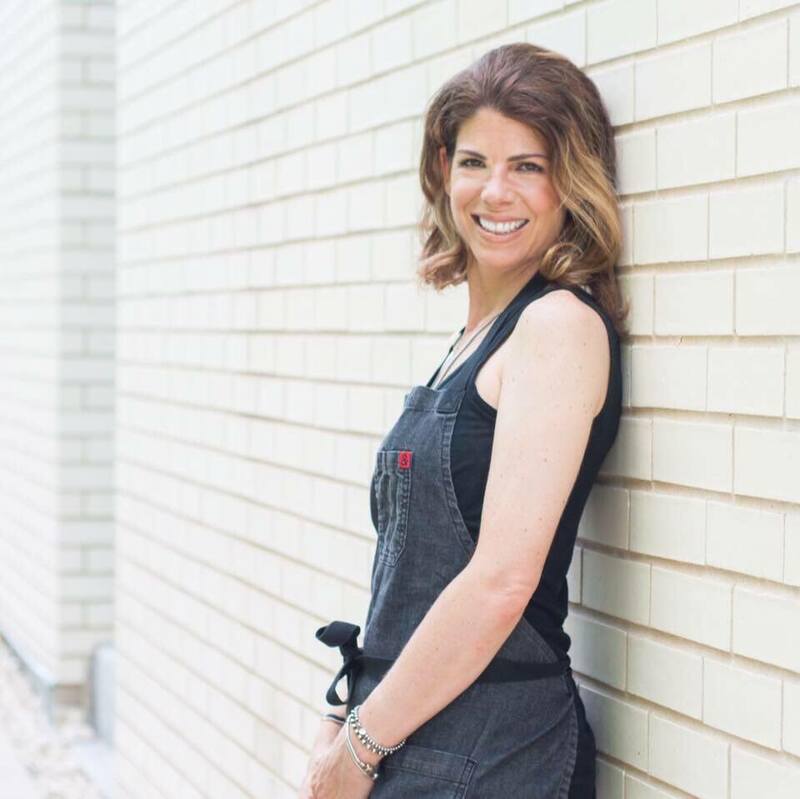 My upcoming goals are: opening the first and best healthy pastry school in the world in Austin Texas in 2019 and writing a unique healthy baking cook book. My ultimate goal is seeing the world of baking transformed so that all of us can find delicious, healthy pastries everywhere in the world. Hey Buddy!, I found this information for you: "ABOUT". Here is the website link: https://www.vanessamusi.com/about/. Thank you.